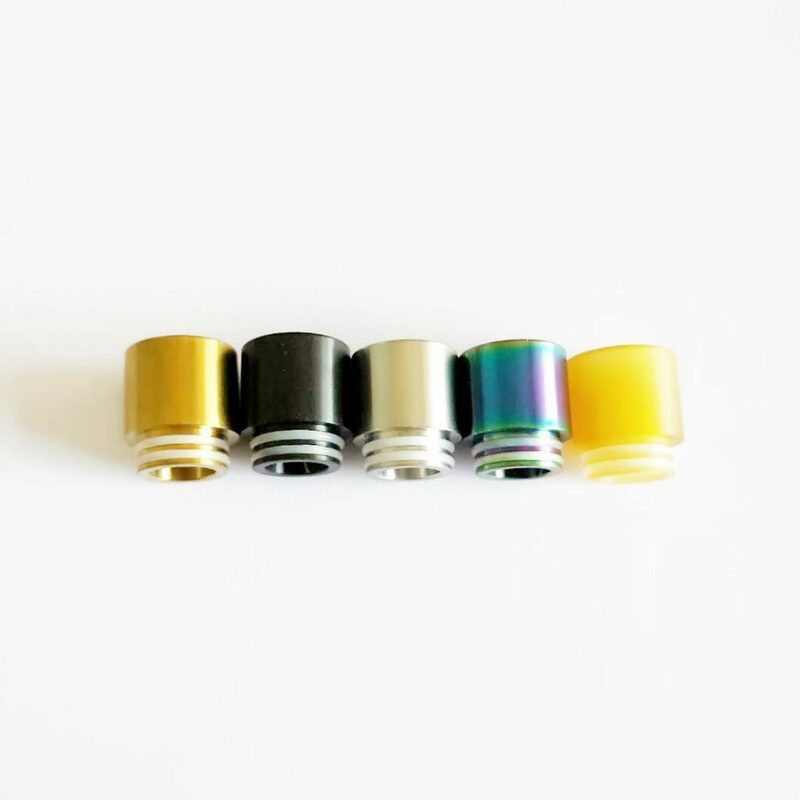 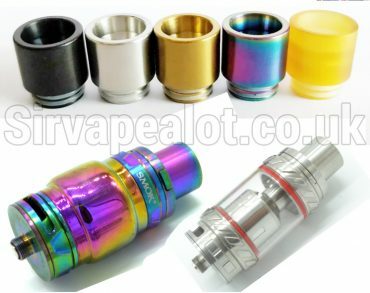 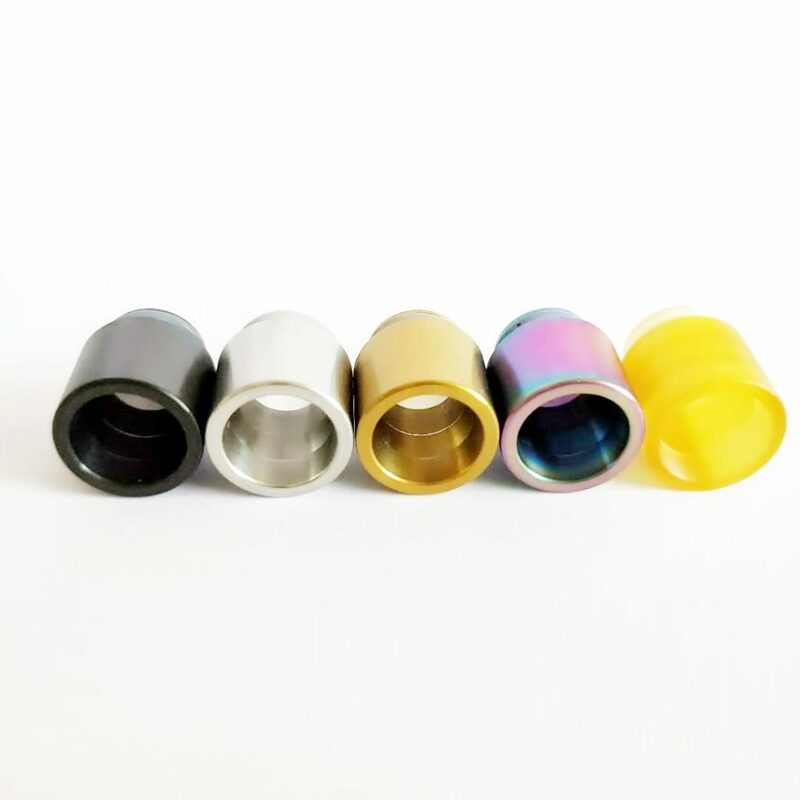 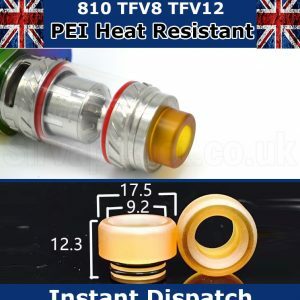 Will fit all 810 devices like the TFV8, TFV8 Big Baby Beast, TFV12, TFV12 Prince, Innokin Proton, Scion II and many many others. These have interior grooves to reduce anti spit from your coils. 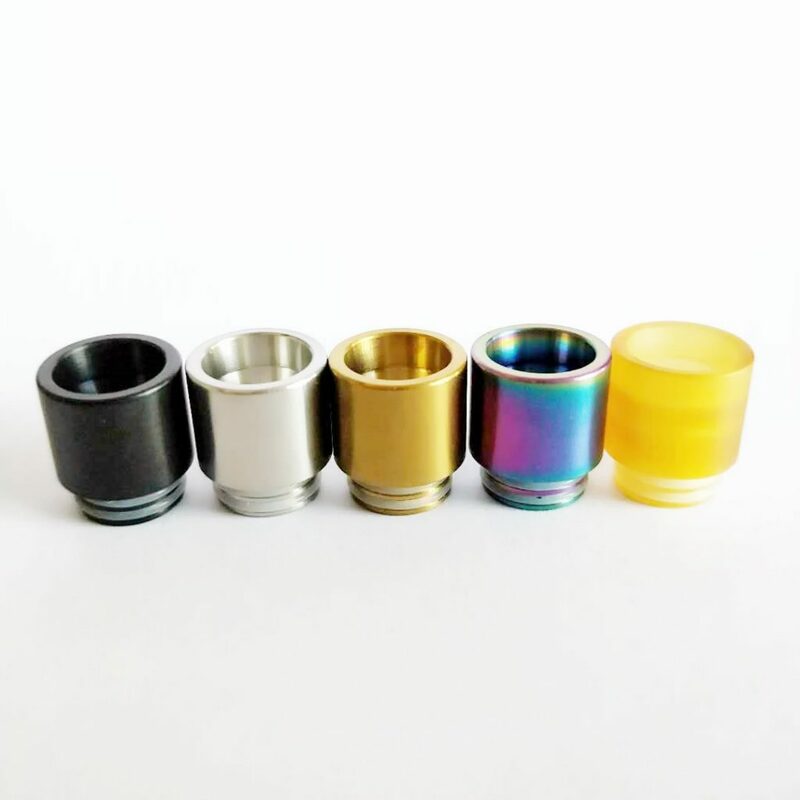 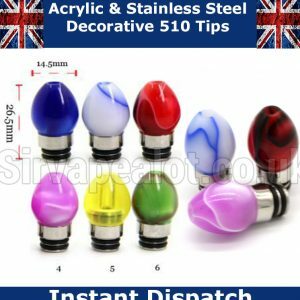 17.5mm High including 810 fitting.